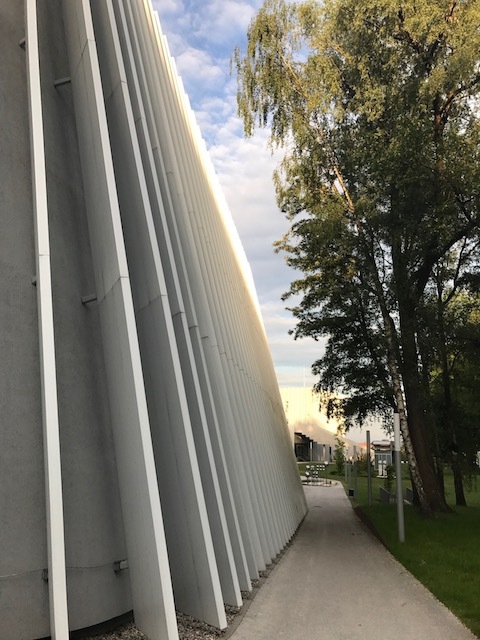 Last May, as part of my ongoing work for PSNC and GÉANT, I participated to the ever interesting TNC17 conference in Linz, Austria. I had the opportunity to meet great colleagues and new people from around the world, learning about new network technologies and developments happening in the Research and Education Networks community worldwide. But I was there because I was presenting the results of our project of running perfSONAR on small devices in the GÉANT network, this was part of the Network Monitoring session. Here you can see a recording of the session where I was presenting. 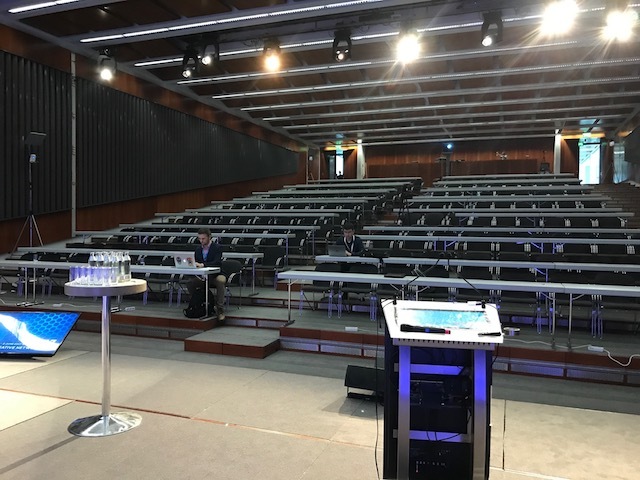 It was my first time presenting at TNC in a big conference room, look at the empty room, when we were preparing, quite impressive ! I had also the opportunity to discover the nice city of Linz where the Danube flows. 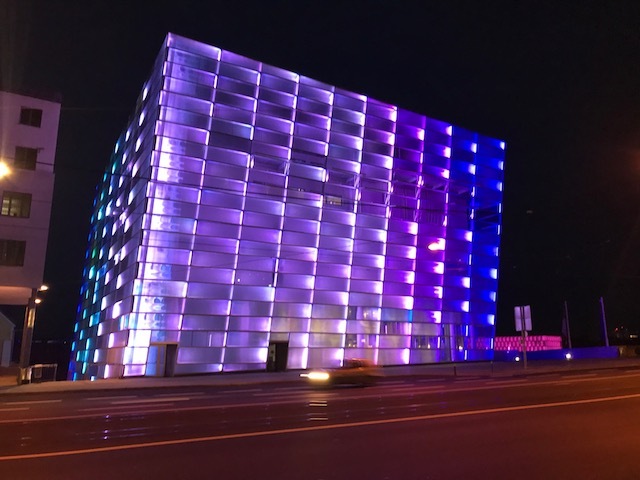 There are some very nice museums, one of which is the Ars Electronica Center where we had a special closing event, and a mix of old and modern buildings, for example the Bruckner Music University. Voir en ligne : Recording of a presentation I gave at TNC17 in Linz, Austria..